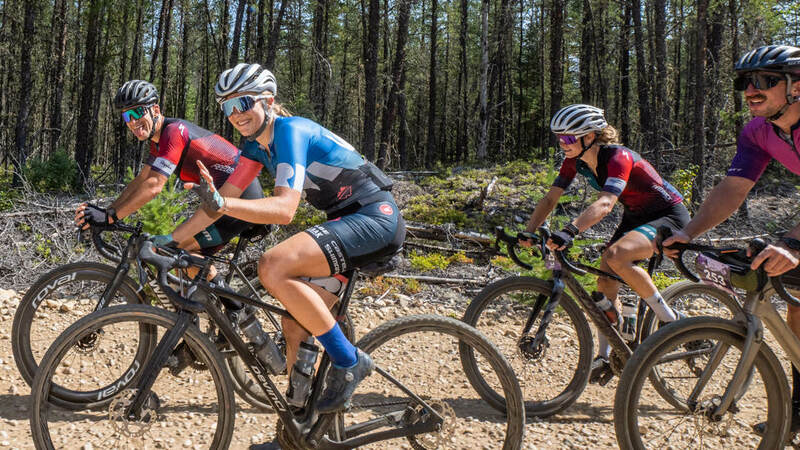 In short, Grinduro is just what the name suggests: Gravel Road Race + Mountain Bike-Style Enduro = one long loop of pavement and dirt, where finishing times aren’t based on overall loop time, but four timed segments (each roughly five-to-seven minutes). But Grinduro is not just a bike race. It’s a celebration of cycling with as much emphasis on the fun as the ride, with excellent food, an impressive display of art and incredible handmade bikes, live music, camping and a festival atmosphere. The course is a serious affair (60 miles of constant up-and-down in rugged terrain) but the Grinduro isn’t meant to be a sufferfest. We’ve linked together some of our favorite roads and trails. Each course features a mix of surfaces (smooth pavement, gravel and hard-packed dirt) long climbs and singletrack descents. With a Gran Fondo-style mass start, you’ll be pedaling out of town and up the first climb alongside your heroes and the pace will be conversational—because overall time doesn’t matter, only the four timed segments. The Grinduro segments are designed to reward the most well rounded of rouleurs. JOE PARKIN ON WHY GRINDURO MATTERS – “There’s a kind of bike racing that you never hear about—events within events as prestigious as the Tour de France down to just about every Podunk pro bike race ever ridden. Somewhere on the course, far from the television cameras, there’s a group of riders that’s not thinking about overall victory. Typically, these riders, seriously outpaced by the overall contenders, simply limp to the top of the big climbs. Once they crest the top, though, they send it, hell bent for leather down the descent. They hang it all out, hitting apexes with F1-driver precision, seeing speeds at least 20 kilometers per hour more than the riders at the front of the race, and regaining large handfuls of minutes. That was my lot in life. I was one of the riders you’ve never heard of who was taking 30 seconds, or more, per mile out of the race leaders on a mountain descent. I could lose a couple of fingers and still only need one hand to count the number of times I made it over the top with the leaders, but I was a goddamn good descender. If I close my eyes I can still feel some of those descents in the Alps and the Pyrenees. Going downhill has always been something special to me. Just a couple of years ago, I attended my very first Enduro World Series event—a type of mountain bike race designed, more or less, to mimic international style motorcycle enduros. In this event, riders pedaled to the start of a special, timed section, collected their wits and then attacked the short, individual time trial with everything they had. At the ‘stage’ finish, they had a chance to grab a drink, chat with media, teammates and friends before pedaling off—most often at a conversational pace with a friend at their side—to the next stage’s start. Enduro reminded me of weeknight group rides that I used to ride from the California Pedaler bike shop in Danville, California. We’d meet up and cruise at a casual tempo to the base of Mount Diablo, regroup and then race roughly 10 kilometers to the ranger station at the top of the mountain. There, we’d wait for everyone to catch up, and when each of us was ready, we’d race the descent, bombing the twisty road for all we were worth. Just like the folks that used to do that weekly road ride on Mount Diablo, the enduro racers that I saw were a diverse group. At the elite level, there were pros from the seemingly polar-opposite worlds of downhill and cross-country. But perhaps most impressive was the sheer number of everyday riders—people who might not have the time and inclination to count watts for hours on end in hopes of winning a cross-country race, or who might not like the idea of signing up for a full-fledged downhill event. But they were all out there. Competing. And from my vantage point, it looked like they were having fun. So why not take a little bit from the enduro mountain bike scene, a little bit from gravel racing, a little from gran fondos, and create a new type of bike race that’s friendlier, all-inclusive and more exciting for every rider. Imagine a competitive event that has you out on the bike all day, but only really suffering for a short period of time. Imagine casual riders and pros, cyclocrossers and criterium specialists—and everything in between—riding and racing on a course designed to award all-around bike riders. 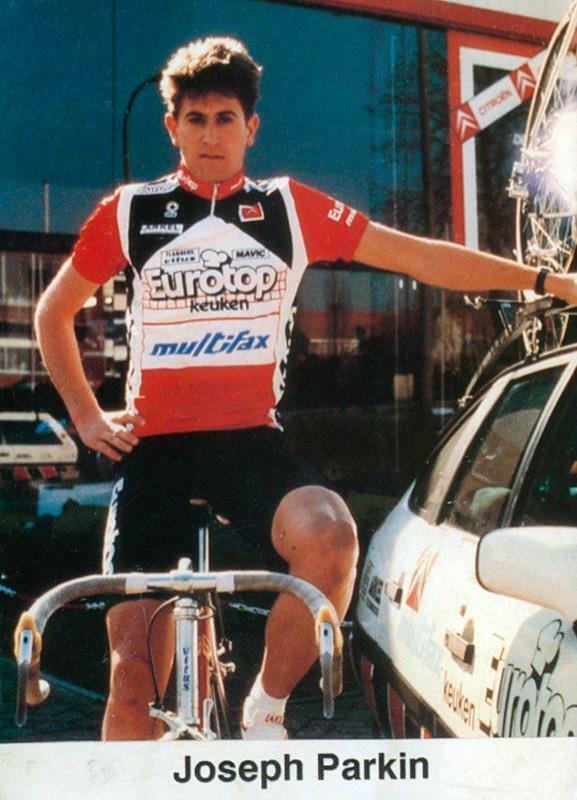 ~Joe Parkin is an American bike racer who moved to Belgium in 1985 at the age of 19 to race professionally. 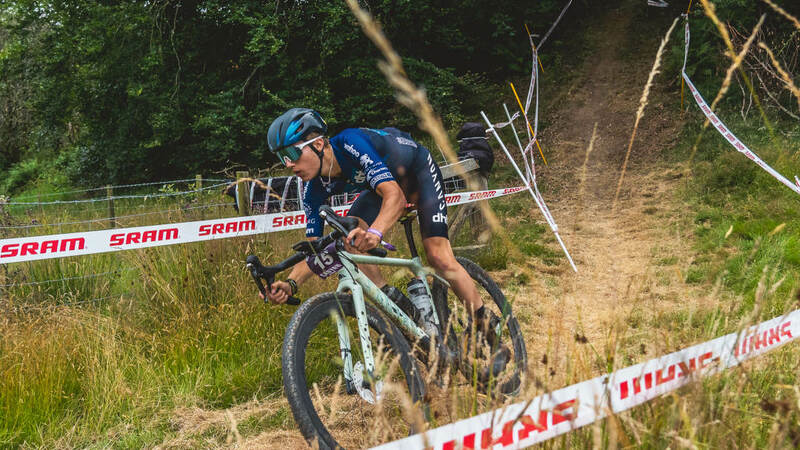 After six years as a European pro, competing in cycling’s monuments such events as Paris-Roubaix he moved back to the US and focused on mountain bike racing. Today Parkin is US editor of Enduro Mountainbike Magazine. As you can see by the essay above, the dude has a knack for writing. If you like his stuff, check out two books he’s written about his racing career: A Dog in a Hat and Come and Gone. What’s a Grinduro? It’s one long loop on mixed terrain (with road and gravel) with four timed segments. In short, it’s what the name suggests: Gravel Road Race + Mountain Bike-Style Enduro = one long loop of pavement and dirt, where finishing times aren’t based on overall loop time, but the timed segments (each roughly ten-to-15 minutes). Do I have to train for it? The course might only be 60 miles, but it’s a crusher. Add the fact that roughly 70-percent of the course is on dirt and you have a makings of a hard day. But the best thing about Grinduro is you don’t need to be on a serious training regimen to do well. Each timed segment is between 10 and 15 minutes. The segments are more like the kind of efforts you hammer out with your pals on the weekends than a traditional bike race. There are inherent risks anytime you ride a bike. Grinduro is only as dangerous as you make it. We think it is worlds safer than the average office park criterium. Cyclocross bikes are the most capable Grinduro bikes, but you can ride any pedal-driven bicycle (no electric-pedal assist!). At the inaugural Grinduro in California, we had a mix of ‘cross bikes and 29er mountain bikes with a handful of hearty souls on road bikes. If you’re going to ride a road bike make sure that you have at least 25c tires or wider and tubeless tires are the way to go. Is this a serious bike race or is it a party? It depends on who you ask! There will be a contingent of serious racers and there will be plenty of people just out to have a good time. It’s our hope that every participant will have an appropriate mix of good times and competition. Won't locals have the advantage? 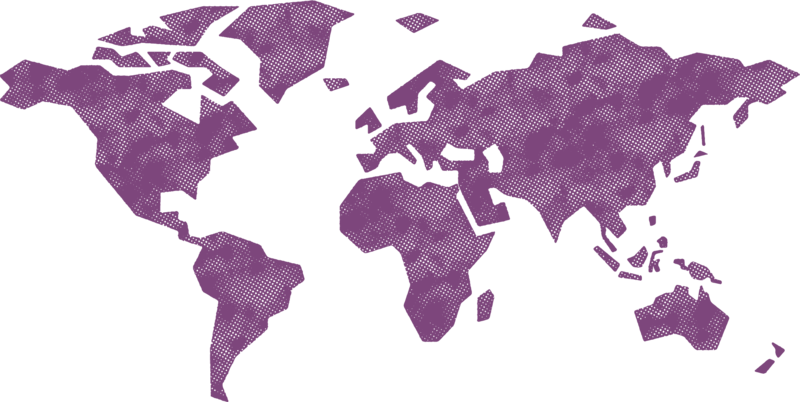 Local knowledge will certainly go a long way, however, we’re not sharing the exact sections that will be timed until two weeks before the event. Is food and lodging included in the entry fee? Yes! Your Grinduro entry fee includes a gourmet breakfast, lunch and dinner on race day and all racers camp without additional charge at the Grinduro Village Campgrounds. There will also be food for sale on Friday night and Sunday morning. No. Unfortunately dogs are not allowed in the Grinduro Village. Of course! Bring your friends and family. The more the merrier. Be sure to check out the Friend and Family Weekend Pass if you’ll be bringing your crew. There are also plenty of volunteer opportunities! Are there vegetarian options included? A number of the people planning this event are vegetarian; there will be several vegetarian and vegan options available. Do I need to be a downhill demon or a cyclocross champ to race? No. The descents are only as hard as you make them. Everything is rideable, and it’s our hope that the only time you need to clip out is to stop for lunch!